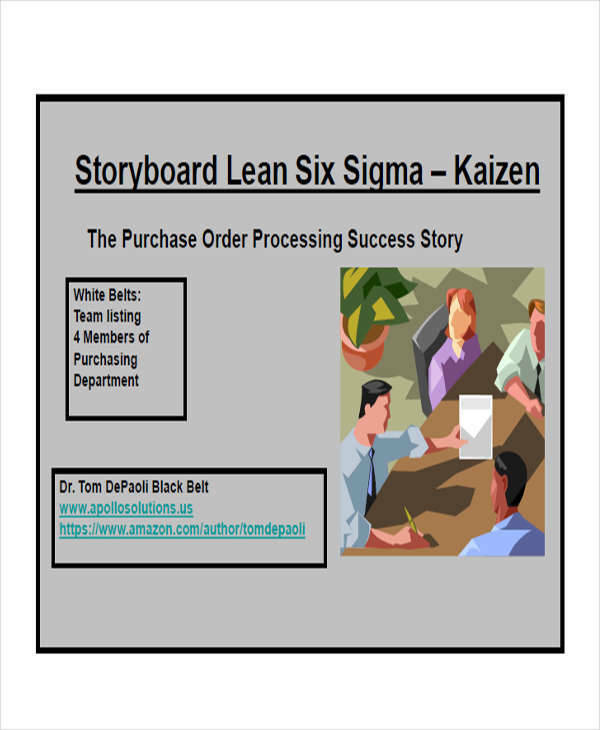 A project storyboard is either a graphic or visual plan that organizes all the items that are needed to be known by the stakeholders, especially the planning committee, of a particular project. Using a project storyboard will allow the project organizers to identify the things that they need to execute in specific time periods to achieve the project’s desired results. 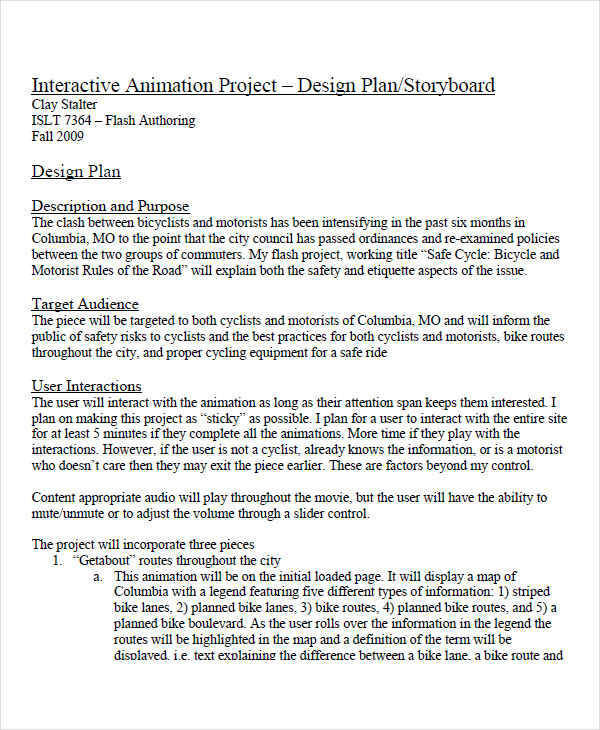 This post is a collection of downloadable samples of project storyboard format guides and templates. 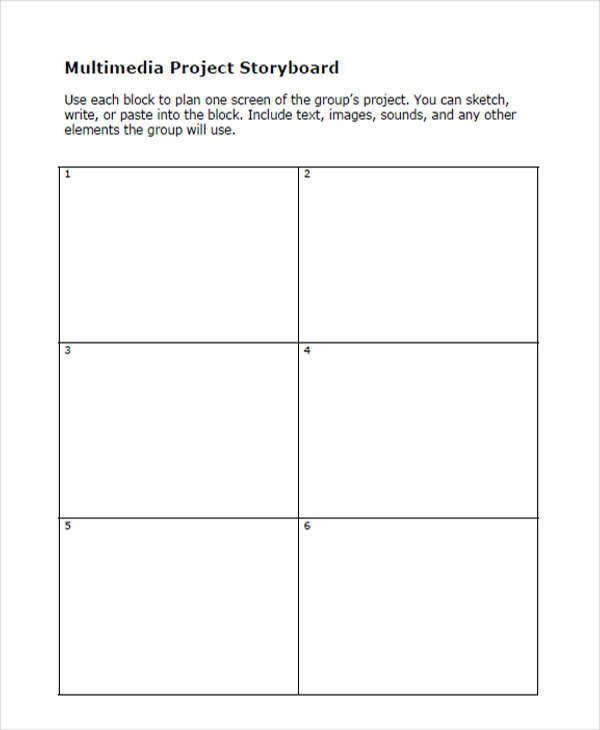 Feel free to use the appropriate project storyboard sample for the project that you are currently involved in. We can provide you with other kinds of Storyboard Samples in the provided link. Aside from the project storyboard samples that you may download from this post, you may also be interested to browse through and download our templates of other kinds of Storyboard Samples for additional references. 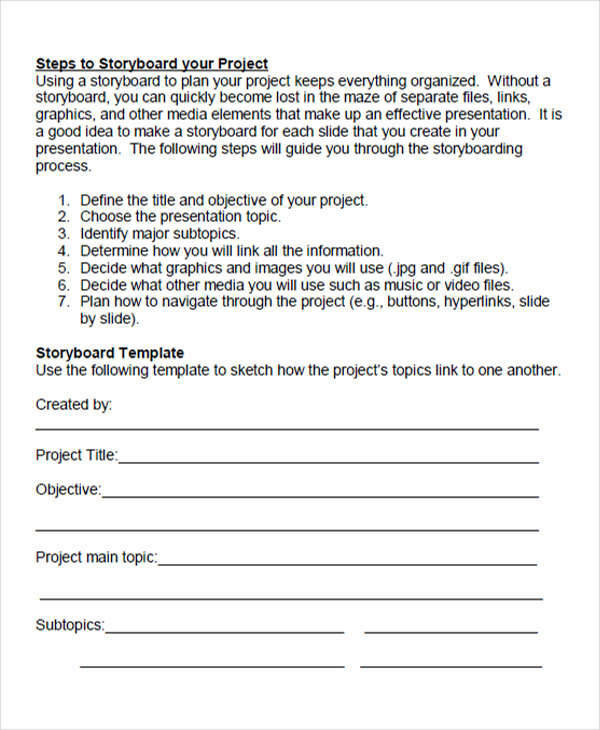 Use a template as a guide in creating your project storyboard. Always maintain the organization of your format and process of discussion. 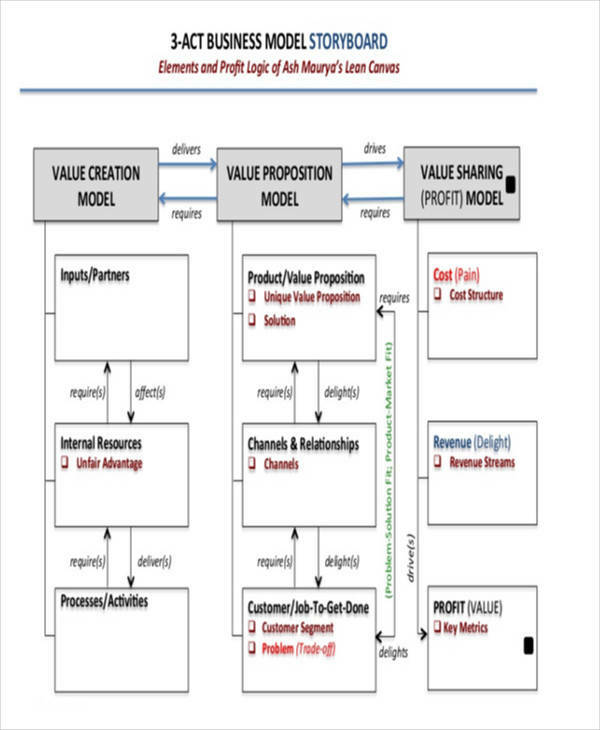 Present the data in your project storyboard in a manner that is easy to understand and interpret. 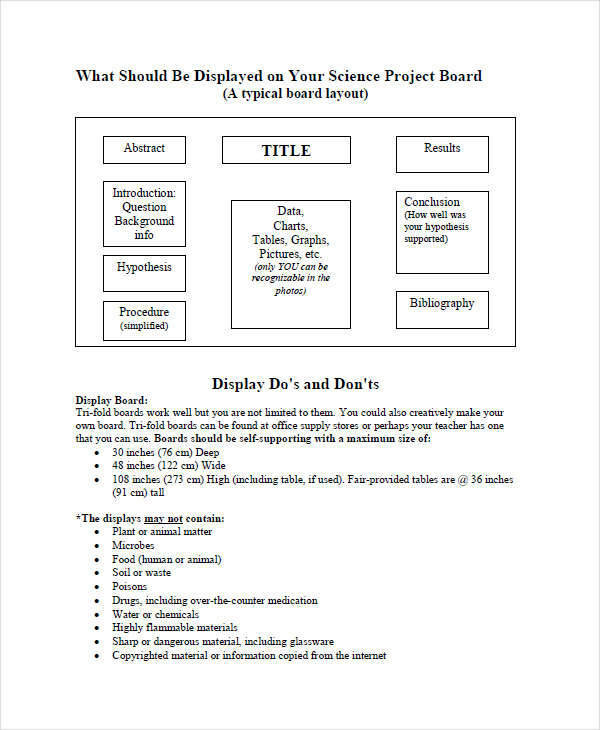 Do not forget to define the project and the purpose of the storyboard usage. Be specific with the objective of your project storyboard and the topics that you would like to discuss. Create document cohesion by using proper linking methods between various points of discussion. Select graphics that can further improve your project storyboard. If graphics are not enough, add images and other files to help you present your discussion. Make sure that you are aware of the entire project storyboard flow. Assure that all the items in your project storyboard are updated and accurate. 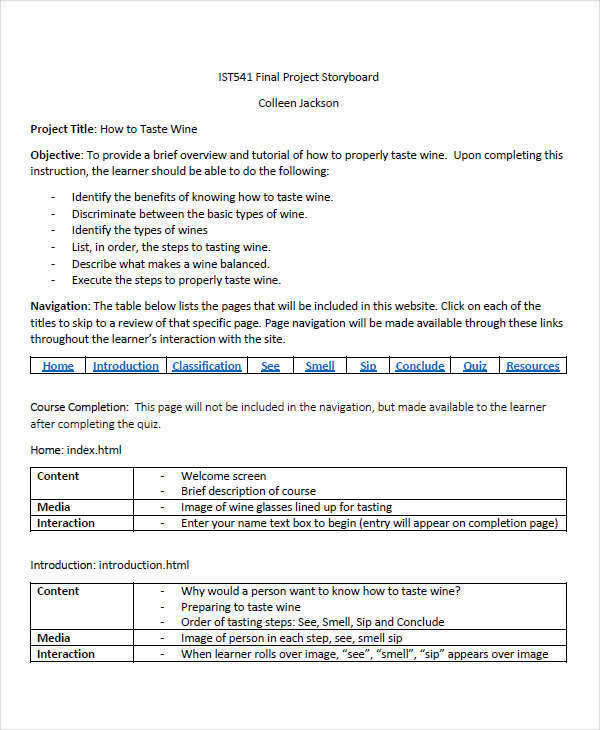 Other than our downloadable samples of project storyboard templates, we can also provide you with Story Outline Samples.